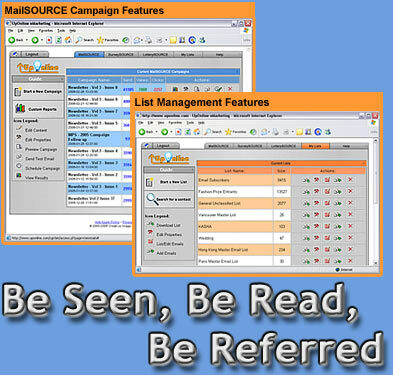 MailSOURCE allows you to deploy and evaluate the effectiveness of direct email campaigns in ways previously unavailable. MailSOURCE will distribute eNewsletters, promotions, eBlasts, and other email oriented campaigns in a convenient and cost effective manner. Real-time reports allow you to instantly evaluate the quality of your permission based list as well as interest in your eNewsletter's content. Future campaigns can be better targeted and sent to new subscribers as well as viewers referred by your current audience. MailSOURCE gathers powerful, quantifiable data for your marketing endeavours, graphs results for easy analysis, and offers you an immediate return on investment. 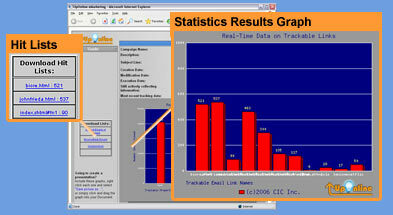 Receive daily updates regarding the progress of campaigns as well as real-time access to the results as they happen. Traffic is documented and reported to you in easy to read, presentation-ready graphs and spreadsheets, ideal for business communications and sales opportunities. 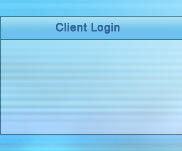 UpOnline makes it easy for you to view past campaigns, allowing you evaluate the success and progress of your efforts. MailSOURCE gives you the tools to hone your message and test what works best for you. Increase your reach with each sucessive MailSOURCE campaign. MailSOURCE's list management allows you to create multiple list from which you can choose where new subscribers will be added. List management tools allow you to separate campaigns and send your message to those who will be most receptive. It's important to get your message out, but more important to get it to those who want to hear it. By taking your campaigns online, you can target your audience with greater accuracy while simultaneously increasing your reach.